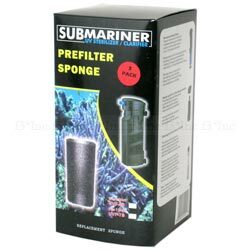 7 watt UV Submariner - Replacement 3pk Sponges (Filter Media) Made By JBJ Lighting. Get rid of parasites. 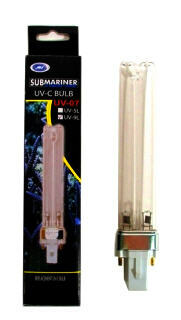 No need to worry, JBJ Nano Cubes is here with the replacement packs for your submariner UV sterilizer. Replacement pads for the largest size portable UV filter by JBJ available. 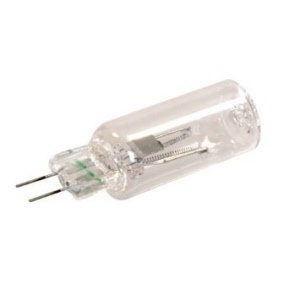 Suitable for freashwater and saltwater aquariums.